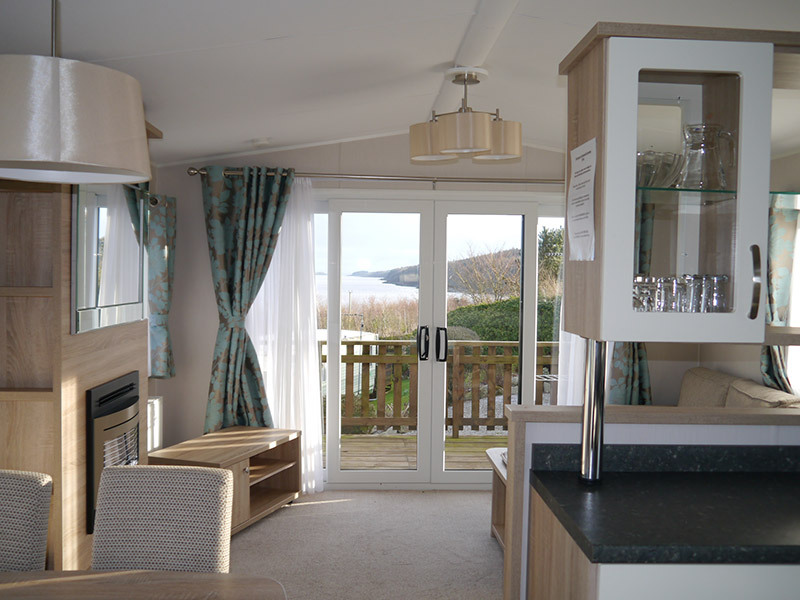 At Seaward you can enjoy the inspiring views over Kirkcudbright Bay and Ross Island with its lighthouse. The beach and the sound of the sea is on your doorstep with charming towns and villages nearby. Why not enjoy watching the local fishing boats and yachts heading for the Irish Sea or explore the local art galleries and castle ruins. 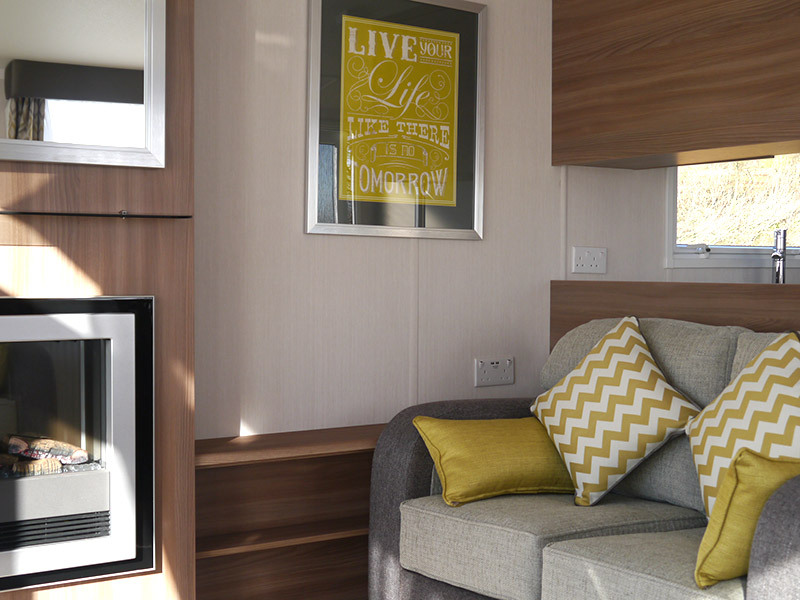 We have a selection of bright and inviting new and pre-owned caravan holiday homes available with styles and prices to suit all tastes and budgets. If you are looking for a comfortable home-from-home for you and your family, then models within this range are sure to suit. Most contemporary models have central heating and double glazing and provide the extra space that an active family requires. 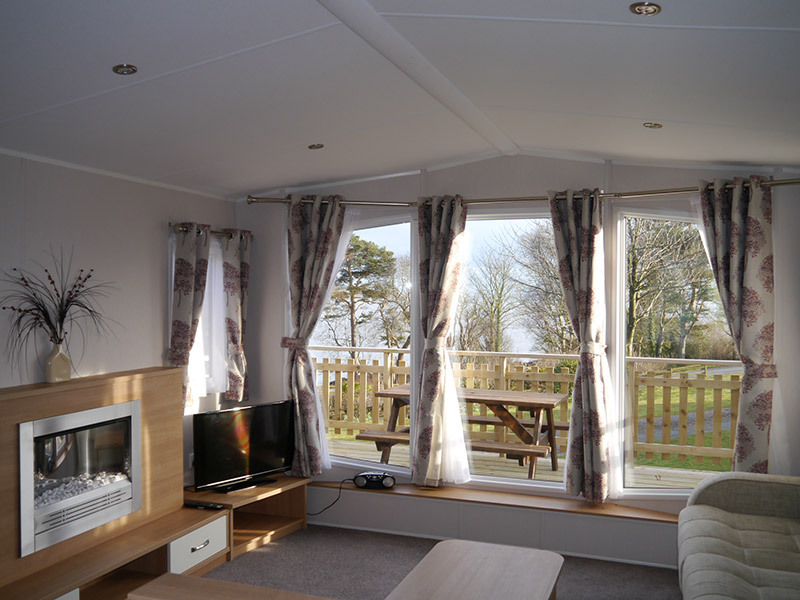 Luxurious holiday homes with modern fixture and fittings to delight you for years to come. 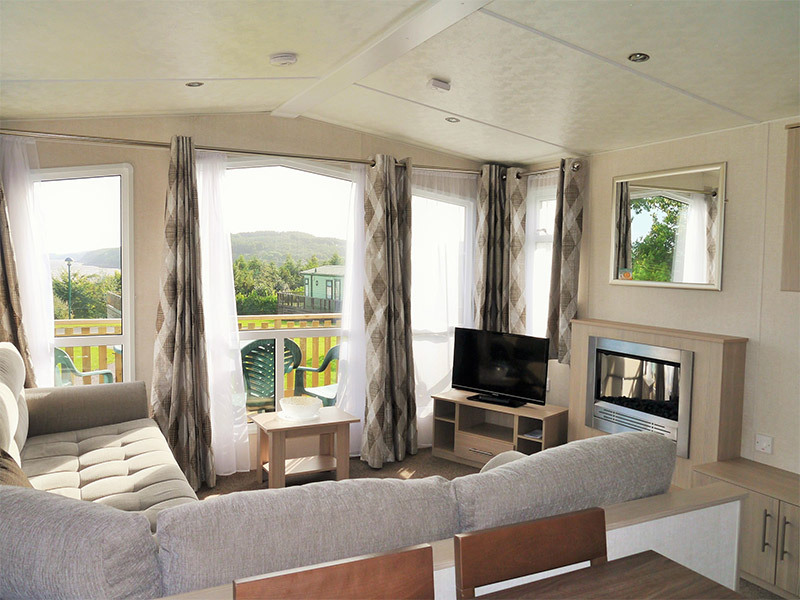 These top of the range caravans boost quality and comfort.